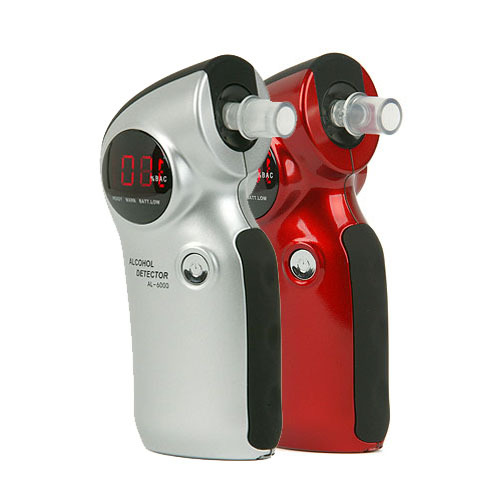 The AlcoMate Prestige AL6000 breathalyzer is the result of years of research and development with ergonomic comfort and ease of use specifically in mind. The Prestige AL6000 features PRISM Sensor Technology, has provided law enforcement grade accuracy without having to have your AL6000 sent away for a calibration service. 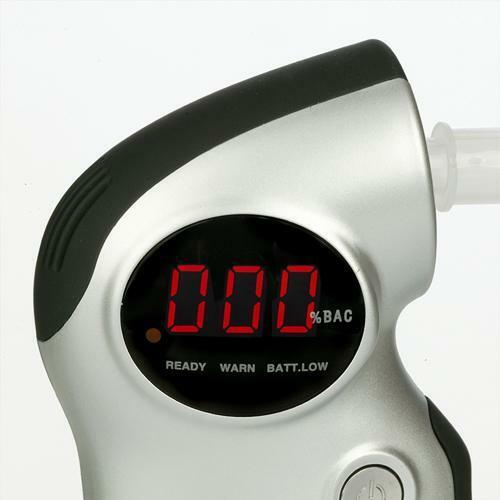 The AL6000 breathalyzer has been rigorously tested by, and exceeds the requirements of the DOT/NHTSA for a breath alcohol screening device. The AL6000 is equally preferred for both personal or professional uses. Now, AlcoMate Prestige users can easily restore accuracy by switching out their old sensor module with a brand new factory calibrated module. This ensures the total elimination for the need to send their breathalyzer to a service center or to ASD lab for calibration. 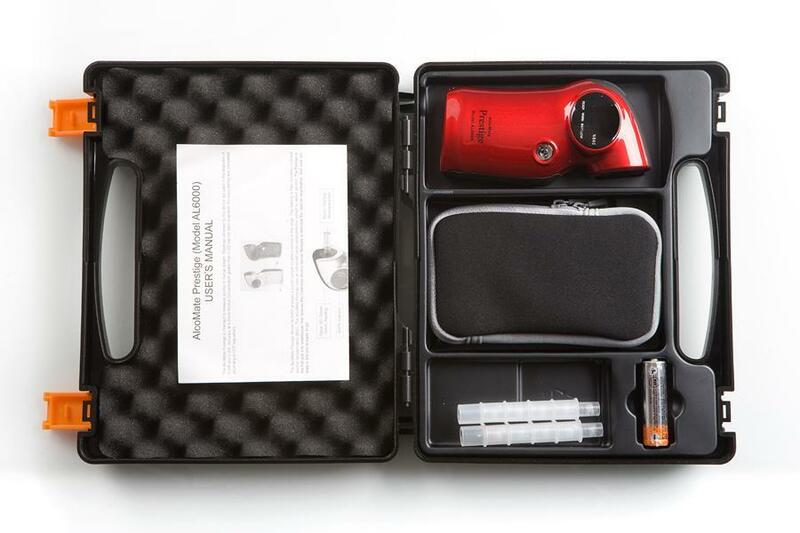 Imagine that you can eliminate the cost of back and forth shipping, and more importantly, the time that you must wait for the breathalyzer to come back. All other breathalyzers lack this modular sensor technology and they require routine calibration in every 6 months or so. They must be sent to factory or a service center for calibration where they tweak the old and contaminated sensor and adjust it to make for inaccuracies. AlcoMate Prestige AL6000 was designed in such a way that the device electronics have become independent of the sensing components. When you replace an old sensor module with a new one, you erase the history of problems associated with the old sensor; problem such as contamination, saturation or loss of sensitivity. With the new sensor, test counter goes back to zero like a new one and you will enjoy using your breathalyzer again knowing that there is no limit as to how many times you can replace the sensor module. The sensor swapping is the perfect solution for any users - especially for clinical applications, field officers use, or for devices on board of vessels in the open sea. Now vessel operators can guarantee they are in compliance with the US Coast Guard regulations. If a breathalyzer is not equipped with this feature, you should reevaluate your planned purchase and consider a breathalyzer that never needs to be calibrated again. The AlcoMate Prestige AL6000 features extended mouthpieces. These mouthpieces are packaged individually for use and in are completely complaint with any and all FDA rules and regulations where disease control is of most important. The extended feature prevents the subject lips from touching the tester's main body. The AlcoMate Prestige and AlcoMate Core are identical products except in two key differences. With AlcoMate Prestige you have the ability to change the sensor, while the AlcoMate Core must be sent in for calibration. The Prestige also comes in a Red or Silver color choices, while the Core comes only in a green finish. How many tests can I perform with the AlcoMate Premium AL6000 before I must replace the sensor module? Under ideal testing conditions, the AlcoMate Prestige should perform roughly 300 tests before needing a sensor replacement. Continuous testing of higher doses of alcohol may potentially wear out the sensor faster. 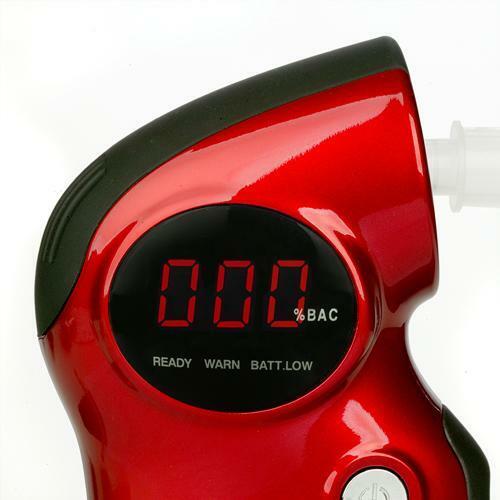 The AL6000 Breathalyzer test counter will let you know how many tests you have performed. The device is trying to display the characters for "bat" which is the low battery indicator. Simply replace the batteries with a fresh Alkaline battery. It's an amazing product for the money and it works just like the more expensive models. What a brilliant idea. I recommend this product for anyone because it is so easy to use. I really like this product, it comes in handy if not for myself and friends after a bar or club or house party. So it'll be a designated driver at all times. Accurate for the test done. Very inexpensive compared to other model sold on the market. Does a good job giving you where you are at. Tried it against my brothers police breathalyzer and this one is very accurate. Not needing to send it in for a calibration is an added bonus. Arrived really fast and the prestige is pretty much what I expected. Results come in quick and accurately. Start up was simple enough and blowing into it was easy. Happy we chose the AL6000 over other breathalyzers. Surprised at how fast I got it. I ordered it pretty late in the day and it was at my door the next day even with free shipping. Used it a couple of times and it gave really quick results. Glad I purchased one instead of putting myself at risk of a DUI. Works great and very accurate! I bought this to test my brother and the results have been very reliable. I would recommend the al6000 for anyone looking to test their bac at home. The AlcoMate Prestige like any other breathalyzer will experience a degradation of sensor accuracy over time. The AL6000 is unique because you never have to send in your breathalyzer for calibration. Simply unplug the old sensor and plug in a new sensor and you are ready to go. For any questions, please contact us at 1-818-701-9200.